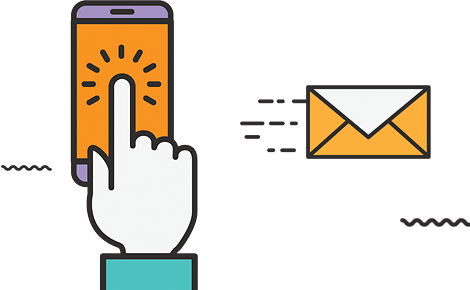 The Publisher can be contacted by electronic mail at the following address: support@phonetracking.net and by telephone on the following non-premium phone number: 8 800 565.890.11. The publishing manager and managing editor of the Application and of the Site is the Publisher, Mr. Tech Botton. “Application”: Shall mean the application for compatible mobile terminals, fully-owned by the Publisher, that is downloadable from the following address: https://phonetracking.net/help/. “User Account”: Shall mean the User’s dedicated personal space on the Site. “User”: Shall mean any person using the Application, the Site and the Services provided by the Publisher. “Special Terms & Conditions”: Shall mean any special terms and conditions, such as prices, applicable to the provision of specific services, approved by the User and the Publisher. “Intellectual Property Rights”: Shall mean all proprietary rights and interests of any kind that the Publisher owns or holds under license, and that exist on the date of these T&Cs or arise from same, including those concerning the Application, the Site and the Services, including any invention, idea, improvement, production know-how, technology, production secret, trademark, patent. “Identifiers”: Shall mean the information concerning Users comprising their identifier and the security password chosen by each User in order to be able to access their Accounts. “Services”: Shall mean the services provided by the Publisher to the Users via the Application. These T&Cs shall be governed and interpreted in accordance with Australia law, without taking into consideration the principles of conflicts of laws. In case of failure of this mediation process, or should the User wish to bring proceedings before a court, the rules of Australia’s Civil Proceedings Code shall apply.